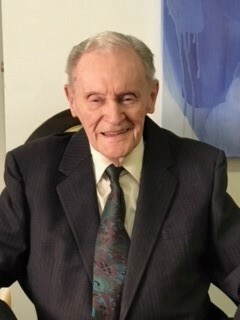 Robert L. "Bob" Burns, age 93. Beloved husband of the late Mary, nee Shannon. Loving father of Ellen (Ken) Cetera, Bob (Liz), Jane (Rich) Bonahoom, and the late Jennifer. Devoted grandfather of Carolyn (Chris) Barr, Julie (Chris) Wood, Peter Bonahoom, Jay Bonahoom, Laura Burns, and great grandfather of Charlie and Peter Barr. 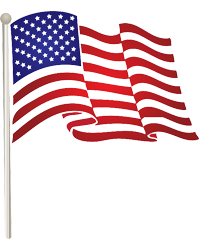 Bob was a proud and decorated veteran of World War II and the Korean War. He was a long-time resident of Park Ridge and the Summit of Uptown retirement home. Quick-witted, kind and considerate, Bob was a friend to many and adored by all who knew him. Funeral Mass will be Tuesday, June 5th at 10:00 am at St. Paul of the Cross Church, 140 S. Northwest Hwy., Park Ridge. Interment Private.